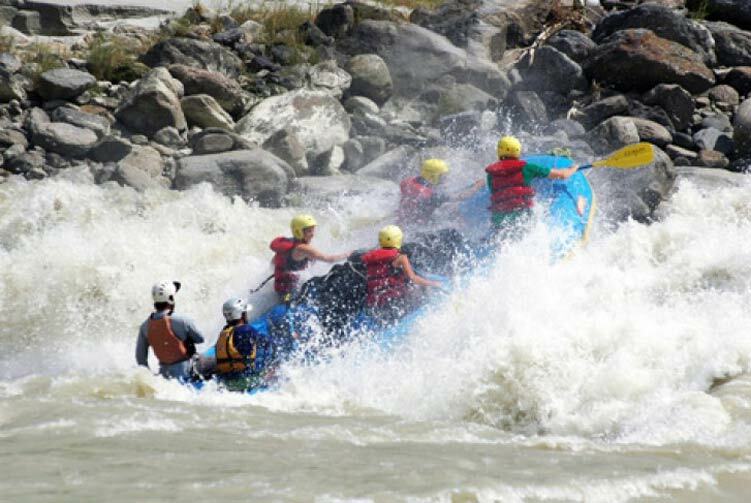 The Sunkoshi has been rated as one of the top ten rafting trips in the world! 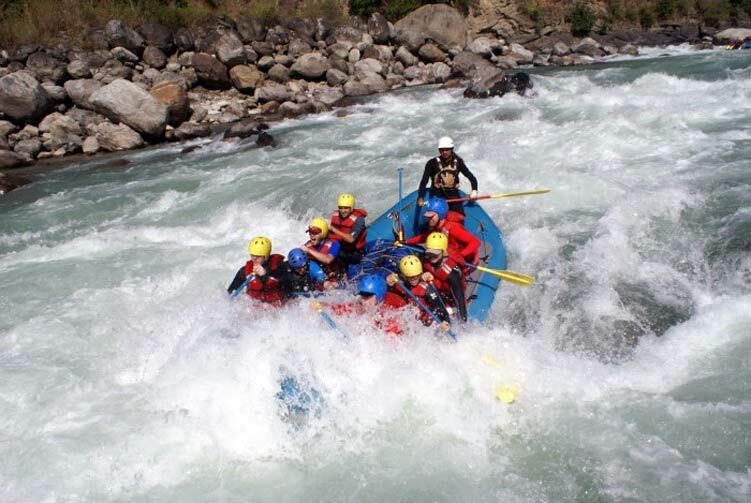 The Sunkoshi River of gold has been rated as one of the top ten rafting trips in the world! It is also in the list of Must do while in Nepal. The river rises in Tibet, and flows Eastwards in Nepal through the great valley between the Mahabharat Lekh (hills) and the Himalaya. It forms the watershed for most eastern Nepal and gathering strength from tributaries draining the highest mountains in the world. It emerges onto the northern plains of India where it joins the Ganges. Our journey takes us 270 km through some of Nepal's most remote area giving you a unique wilderness experience. Day 03: Drive from Kathmandu to Dolalghat Rafting Starts Khalte Chayenpur, Overnight in Camp. 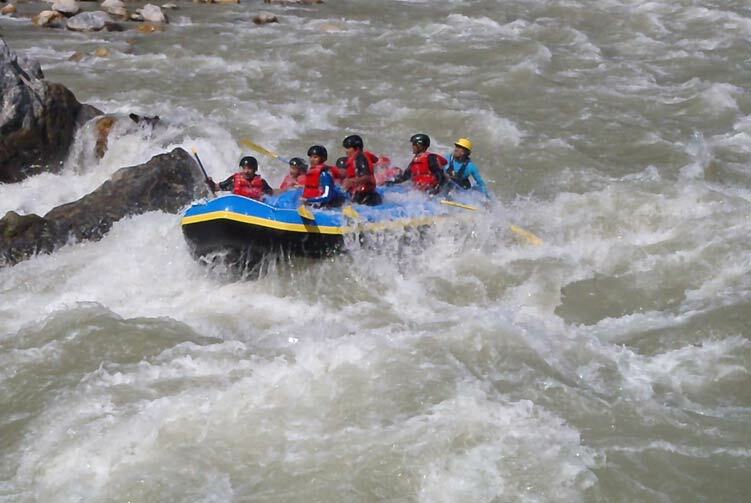 Day 04: Rafting from Khalte Chayenpur to Likhu Khola, Overnight in Camp. Day 05: Rafting from Likhu Khola to Harkapur, Overnight in Camp. Day 06: Rafting from Harkapur to Rasuwaghat, Overnight in Camp. Day 07: Rafting from Rasuwa Ghat to Jungle Corridor, Overnight in Camp. Day 08: Rafting from Jungle Corridor to Big Dipper, Overnight in Camp. 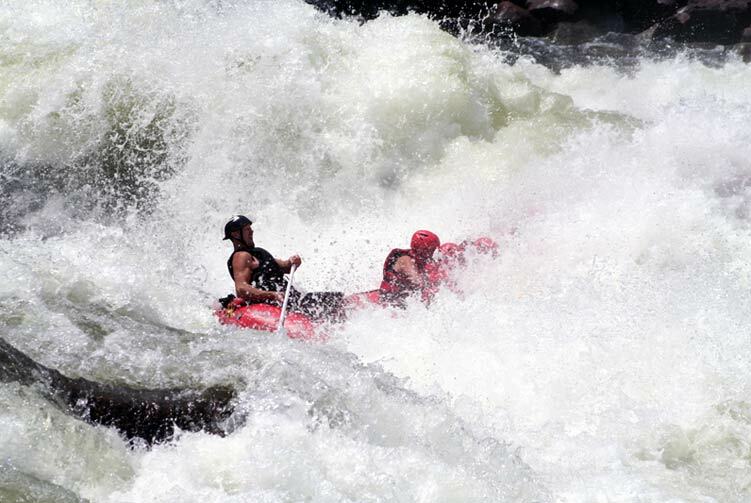 Day 09: Rafting from Big Dipper to Tribeni Dovan, Overnight in Camp. Day 11: Drive back to Kathmandu from Chatara, Check in Hotel. Day 12: Free/Rest day in Kathmandu, Overnight in Hotel. 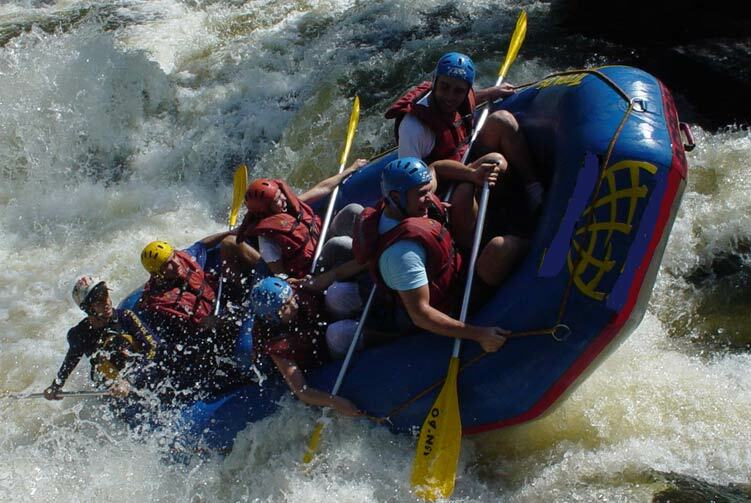 We offer you the best price guaranteed for Sunkoshi River Rafting.